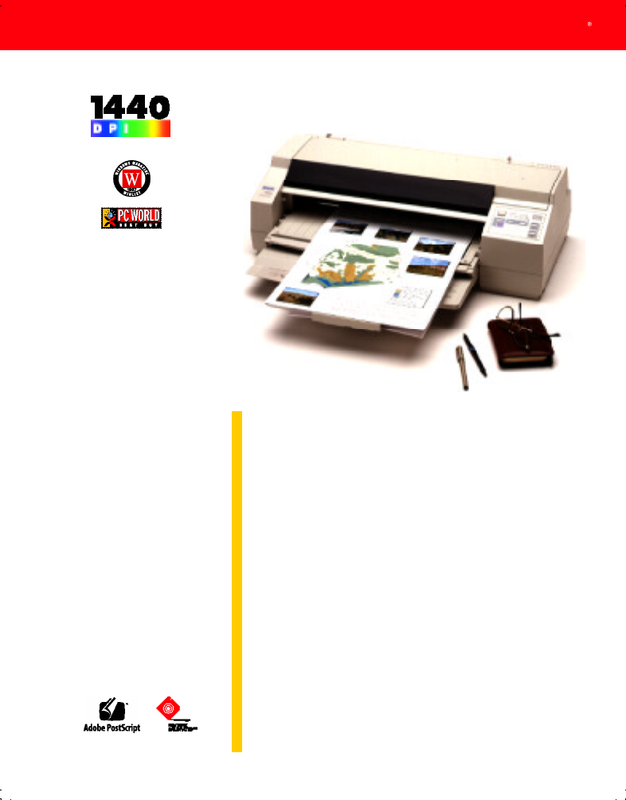 finding a printer responsive to your company’s varied needs has never been easier. delivers with astonishing 1440 x 720 dpi print quality. pages per minute in color. Connection to answer any questions you may have. 4" x 4" up to 17" x 22"